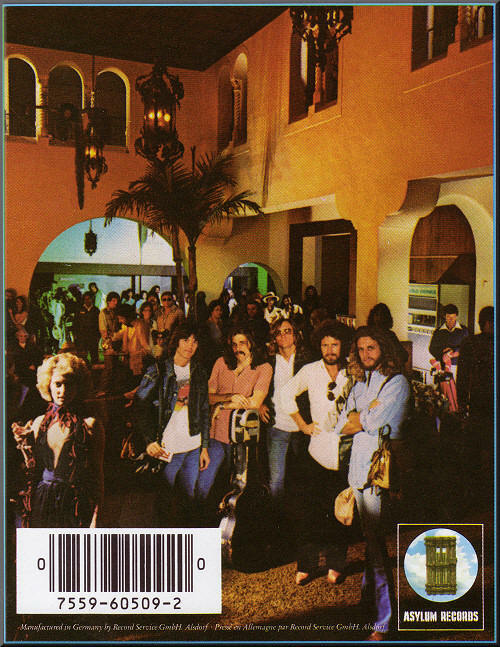 One of the top songs of the 70's was "Hotel California" by the Eagles. Most people have no idea the song refers to the Church of Satan, which happens to be located in a converted HOTEL on CALIFORNIA street! 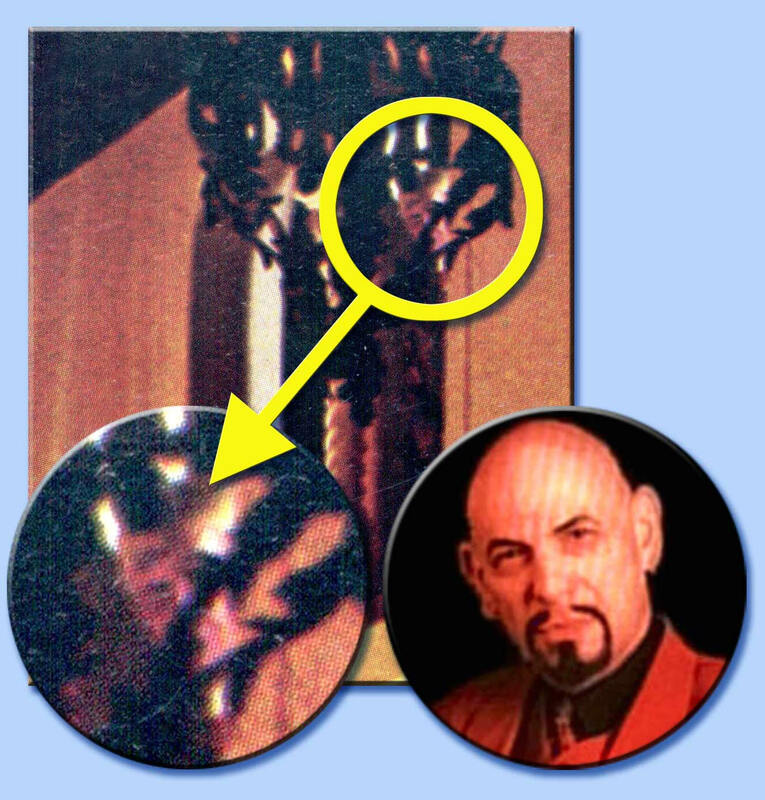 On the inside of the album cover, looking down on the festivities, is Anton LaVey, the founder of the Church of Satan and author of the Satanic Bible! People say, the Eagles aren't serious, they're just selling records. That's what you think! 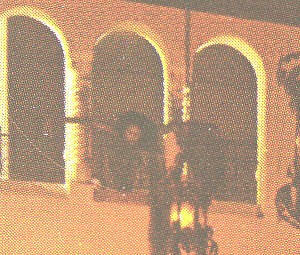 The Eagles manager, Larry Salter, admitted in the Waco Tribune-Herald, (Feb. 28, 1982) that the Eagles were involved with the Church of Satan! Not surprisingly, one of the Eagle's songs is titled "Have A Good Day in Hell." 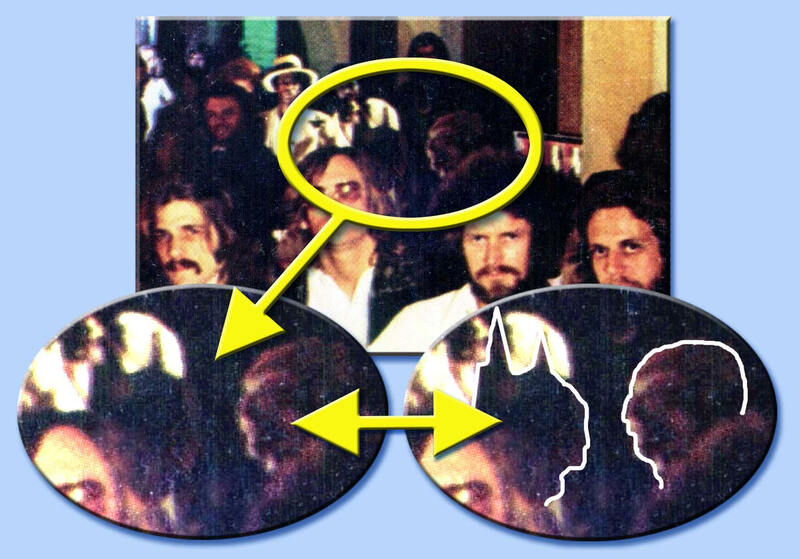 Despite all the denial of claims that the 'Hotel California' refers to the Church of Satan, consider that The Eagles manager, Larry Salter, admitted in the Waco Tribune-Herald, (Feb. 28, 1982) that the Eagles were involved with the Church of Satan! Not surprisingly, one of the Eagles' songs is titled "Have A Good Day in Hell."